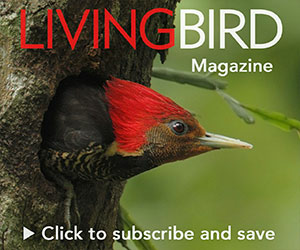 From the Summer 2015 issue of Living Bird magazine. What if we could get a do-over on the 19th century? Go back and set aside a buffalo commons before we plowed up 99 percent of the tallgrass prairie, or allocate old-growth reserves before we pulled billions of board feet out of the eastern pine forests? The vast boreal forest—North America’s 1.5 billion-acre crown of conifer trees— presents just such a chance for preemptive conservation, says a recent report from the non-profit Boreal Songbird Initiative. According to the report, entitled Boreal Birds Need Half, more than 80 percent of the boreal is still intact. And as the report’s name states, the science says that half of the biome’s acreage needs to be protected from industrial disturbance in order to maintain its ecological integrity. Why half? Because the boreal forest’s bigness is a key reason why it’s so important for wildlife. It accounts for more than a quarter of the world’s remaining contiguous forest, which provides the needed room for megafauna with huge home ranges such as caribou, grizzly bears, and wolverines. As for birds, more than 325 species breed in the boreal forest (half the species found in the U.S. and Canada), but they breed in low densities across a vast area. The total sum, though, is staggering—upwards of 3 billion birds build nests and raise young in the boreal forest in summer. By fall and after fledging, the number of birds in the boreal forest can grow to 5 billion—constituting the bulk of our continent’s birdlife. Palm and Bay-breasted Warblers by Brian Small; Dark-eyed Junco and Great Gray owl by Melissa Groo; Common Loon by Jeff Nadler. Data Source: Boreal Songbird Initiative. Currently, about 12 percent of the boreal forest is protected, but that number could grow to 28 percent if the provinces of Ontario and Quebec enact legislationin-progress to protect more than 200 million acres of forest from development. Although the lion’s share of the boreal forest lies in Canada, the development pressure is coming mostly from the United States. Wells says that American choices, from paper products (is that toilet paper 100 percent recycled?) 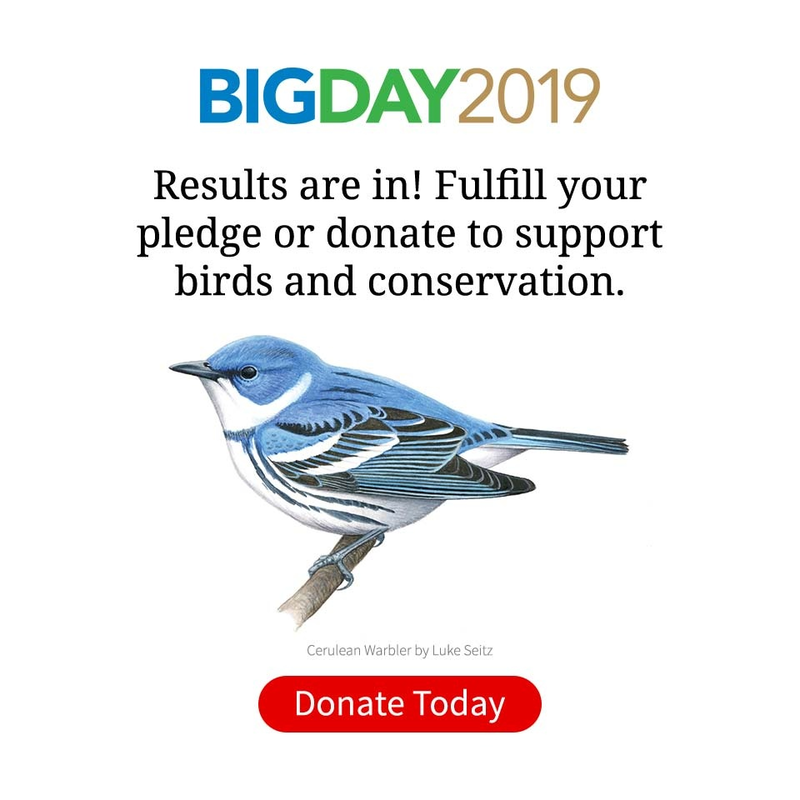 to energy sources (the Keystone XL pipeline would expand the tar sands mining footprint in Alberta), can make a big difference for North America’s breeding-bird nursery. “The United States and the products it buys will be the largest influencer on the future of the boreal forest,” he says.